My head is a bit scrambled. I’m writing this while on the train to Malaga, and even accounting for the inevitable tinge of sadness when leaving Jerez, I’ve never found sherry more perplexing. I’m still a relative newcomer to sherry, although I’ve been doing my damnedest over the past few years to make up for lost time. But my frame of reference has just been totally dismantled. Over the past couple of days I’ve been at the International edition of Sherrymaster by Tio Pepe and have tasted everything from days old mosto right up to 178 year old gel – I hesitate to call the later sherry as this was unlike anything in terms of texture and flavour that I’d tasted before. Salinity, intensity, concentration, structure, persistence – my mental scales have been entirely re-calibrated; they’ve had to be. How much does the vintage matter? 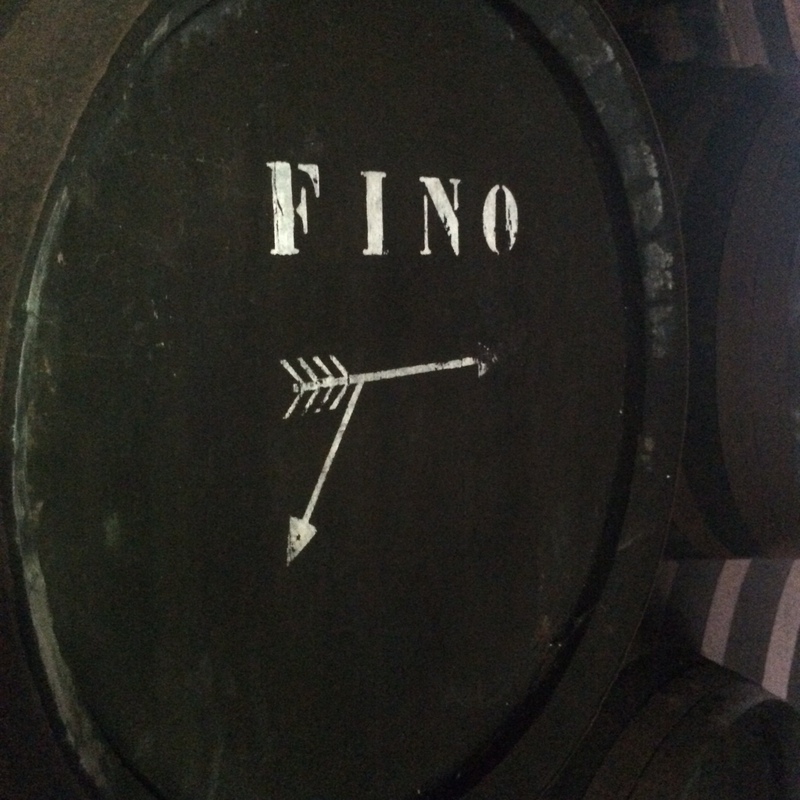 Is there any discernible link between specific vineyards and the sherry produced from them? What’s the significance of barrel and bodega location? My mind is racing. 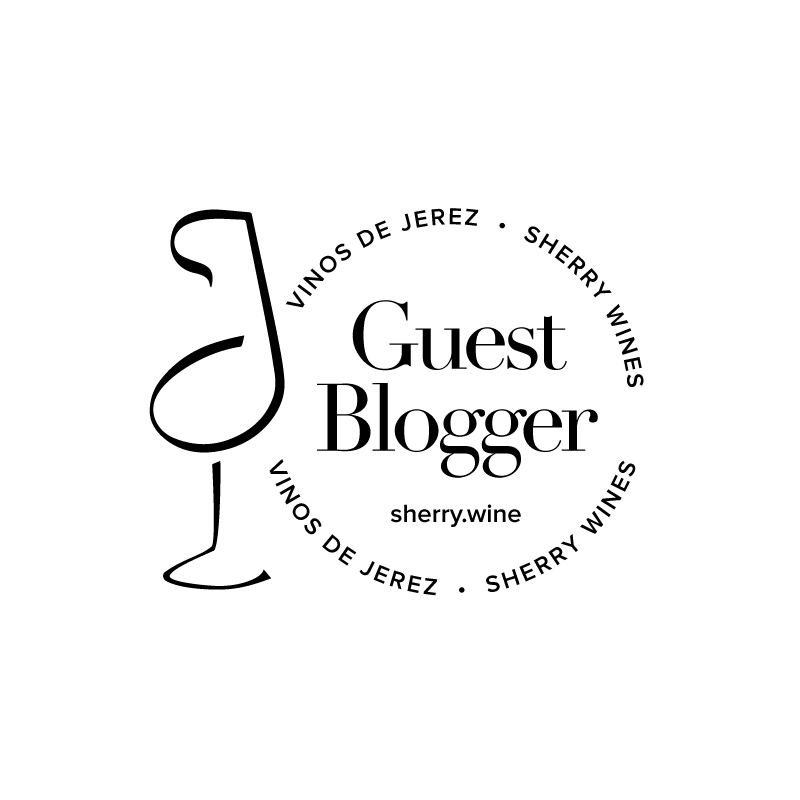 My idea of ‘Jerez – the wine’ is also under scrutiny. More than one person suggested to me last week that the label ‘sherry’ may be irreparably damaged, and while perhaps such thoughts are intentionally provocative, it’s impossible to reconcile how cheap creams and mediums – wines with which the term ‘sherry’ is unfortunately synonymous – can be in any way related to the finest expressions of fino, amontillado, palo cortado or oloroso on the market today. This isn’t a debate about sugar content; it’s a debate about quality and how these wines can be promoted to a wider audience. Amongst all this questioning one thing is certain – my excitement for sherry has never been greater. But for now…I just want a beer.